While the world was glued to the most expensive, extravagant, over-rated match in modern history, Ronda Rousey was doing the most romantic thing ever – getting married. 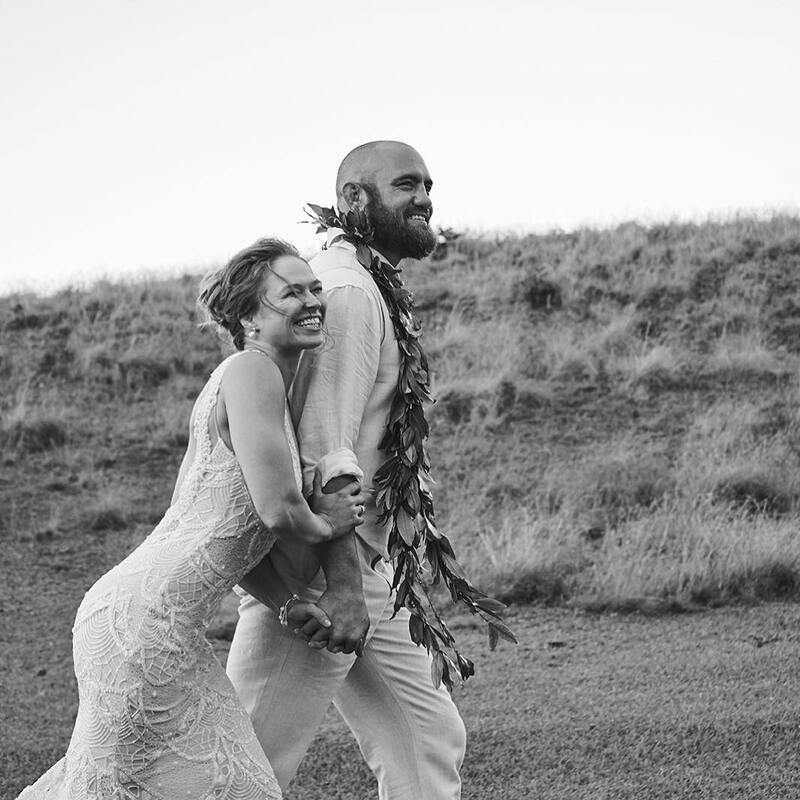 The UFC fighter and her beau, Travis Browne tied the knot in boho Hawaiian beach wedding during the Mayweather vs. McGregor spectacle. Ronda Rousey’s stylist Alejandra Peraza took the bride-to-be to a bridal fitting in Los Angeles and worked on her whole look to make it just perfect. 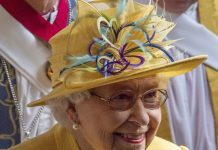 The bride’s hair was fitted into a loose top knot and she donned pearl drop earrings with diamonds, and of course, that flashing smile. Wishing these two lovebirds a magical married life together!